This week, Ken, Steve, Allan and Al discuss Beatlesesque music and groups through the years like Badfinger. 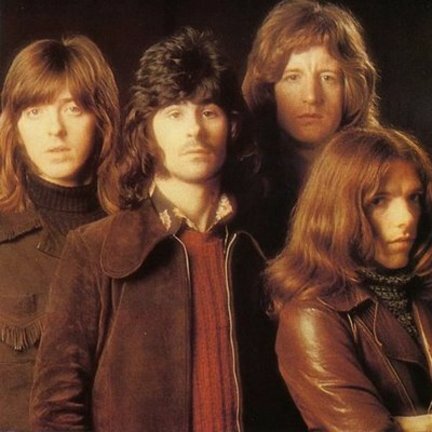 (By agreement, we didn't mention Badfinger because their inclusion was so obvious. But we mention a lot of others.) Got any you want to add? Email us at thingswesaidtodayradioshow@gmail.com. We'd love to hear yours.